“Hold on, but loosely,” he said. The blood flowed back into my knuckles as I released my grip. 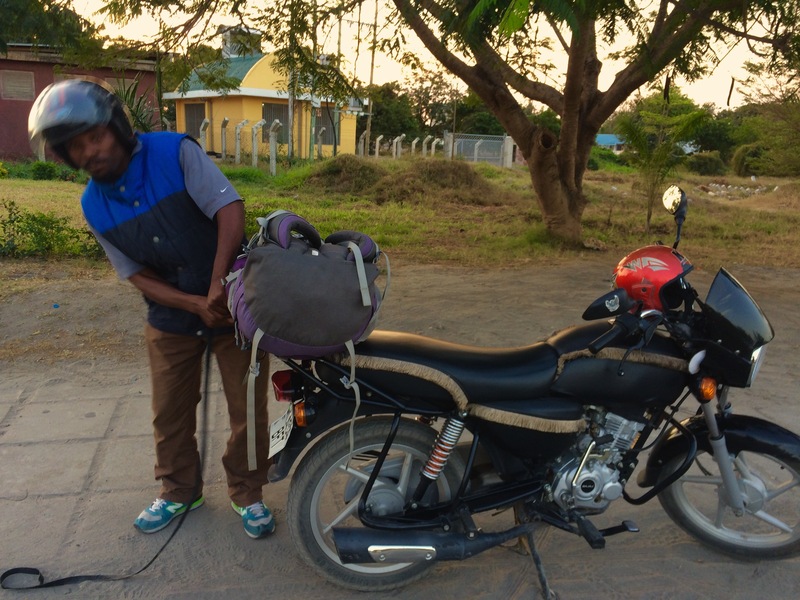 Whilst deciding to take a motorbike back from the airport in Dar es Salaam might seem slightly reckless at first sight, I promise it wasn’t. Honestly mum (if you’re reading this!). The domestic flight terminal is a good 15-20 min walk to the main road where the buses go from and it was getting dark. 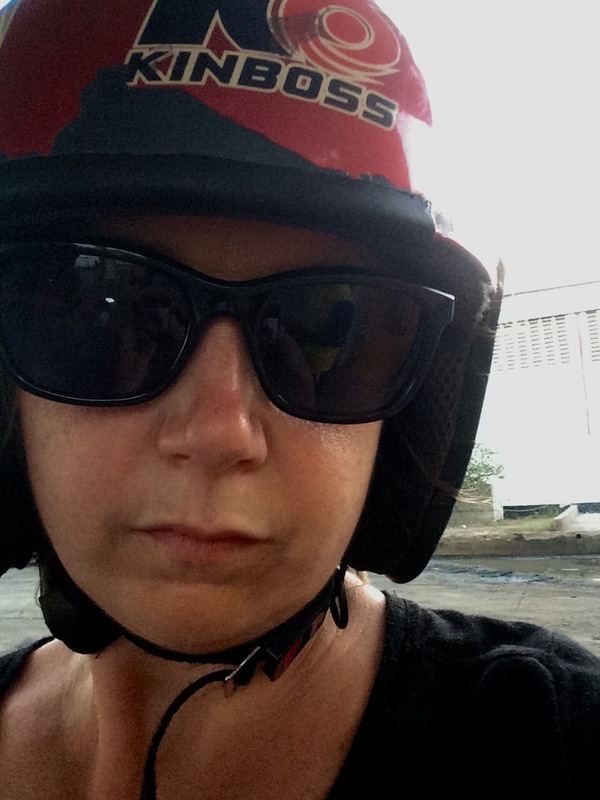 I’m feeling more comfortable in Dar now, but I try to avoid being out by myself after dark. This seemed like the best option – and avoided changing buses at the central bus station at night. And he did go slowly. So that was how I took my ever ride on a motorbike. Not only that but with a backpack too!